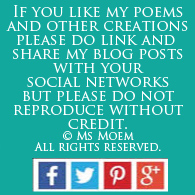 Twas The Night Before The Wedding | Ms Moem | Poems. Life. Etc. Ran thoughts of blissful lifelong love, and everything that means. Fitting together perfectly, like hand fits to a glove. Re-lived the story of the girl, who captured his heart with style. And he knew he’d found the lady who was destined to be his Wife. Looked forward to the occasion, of witnessing this marriage, with pride. Ready to help create memories, to be cherished as long as we live. To celebrate this union, that is bound in love, forever. The Bride and Groom united and as happy as happy can be. 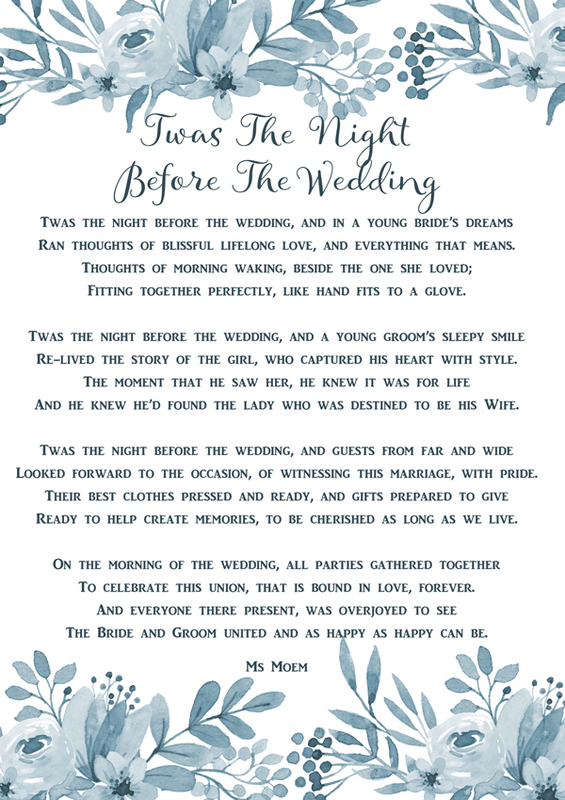 Twas The Night Before The Wedding is a poem © Ms Moem 2011 and may only be reproduced with the express permission of Ms Moem. Please do feel free to contact me! If you would like to use this poem at your wedding, please do feel free! 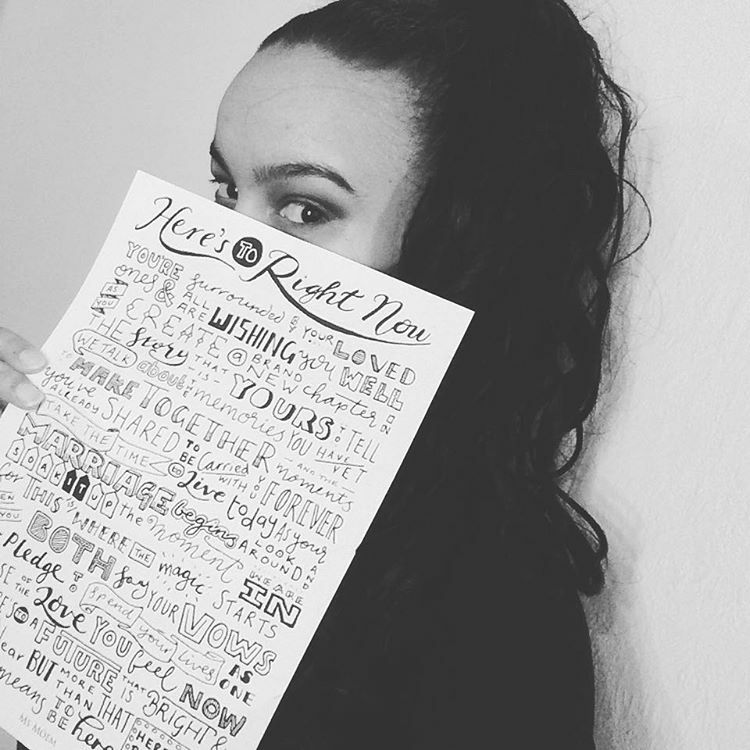 I love hearing what my poems get up to when I am not looking! This wedding poem is also featured in the kindle book of love poems Love and Marriage by Ms Moem. 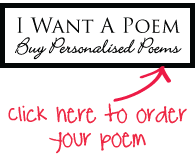 Pingback: I Choose You - A Wedding Poem | Ms Moem | Poems. Life. Etc.